My first lipstick experience was at my friend Dominque’s beauty parlour birthday party in the first grade. I was hooked. I mean, I loved to colour – and wasn’t allowed to colour on myself – so the very idea that there were adults who were allowed to draw on their face just filled me with wonder. I feel like most people opt for Ruby Woo as their go-to M.A.C. red – it’s lovely, but doesn’t work as well with my colouring. My favourite thing about M.A.C. is how matte they are – I’m not a shiny lipped person by any means. However, they can be quite drying so keep that in mind if you tend towards dry lips. (I’d also highly reccommend “Diva” if you’re looking for a deeper, more wine-coloured red). A new favourite – they’re not kidding when they say this is velvetty. It feels incredibly soft going on. The coverage/staying power isn’t ideal, but with some blotting and reapplying this is a gorgeous, blood red colour. This is your best bet in terms of price and quality. The staying power is great, the colour is vibrant, and it’s matte without being too drying. It’s got a funny cranberry scent that I kind of dig, but be warned in case it isn’t you’re thing. This lip colour WILL NOT COME OFF. 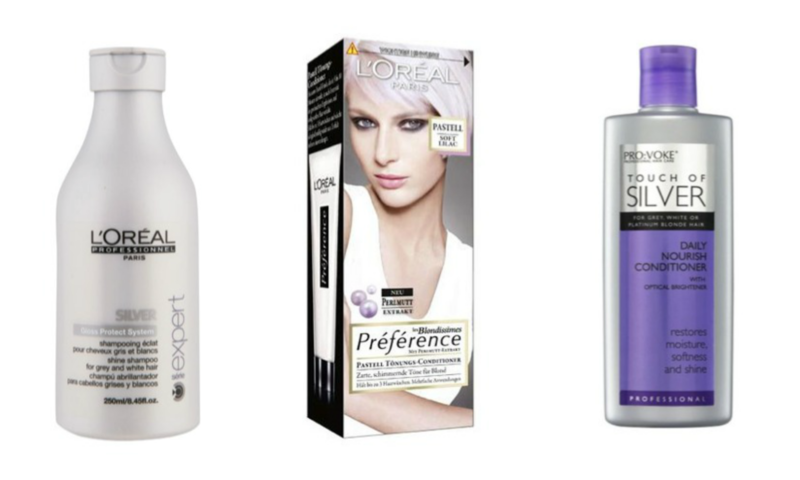 Which is great for a night out – but you will need some serious make-up remover. For me, the 14 hour version is preferable, but if you really want to put it on and forget about it, go for the 24 hour. This one is a little less matte than the others, but not shiny – it lives in a good in between space. It’s a slightly more retro red – very bright – and goes on smoothly. Staying power only so-so. Unforutnately, there’s not a great red in these, but for all your other colours it’s a great option. They’re matte but still moisturizing, and so easy to put on. To be honest, the giant crayon aspect is probably a big part of what makes these so appealing to me. This is the cheap version of the wildly popular Clinique Chubby Stick; the extra money does make a difference – the Chubby Stick has a stronger pigment and is, to me, a better moisturizer, but if you want to test the waters the Revlon versions (both matte and regular) are decent alternatives. (Being a lcquer, this is definitely not matte so, you know, be prepared to drink with a straw and opt for air kisses – but great, vibrant colour, and a bit of shine once and awhile is fun. It’s not super-shiny so you won’t get the wet look [which I personally can’t abide]). I’d give this one a miss, to be honest. I found that while the colour was nice and bright, it just kind of…smeared across the lips, rather than offering penetrating colour. I’ll end with this – a lot of people might feel that a red lip should be reserved for ladies of the night, or at the very least, the night. I say NAY. A bold lip and tiny sweep of eye-liner and mascara can be a great every-day look, so long as you find the shade that works for you. When I was about 6 years old, I decided I wanted a short hair cut. My mother kindly obliged and took me to the hairdresser. Now, looking back at those pictures….well, I don’t look back at those pictures. I looked horrible. 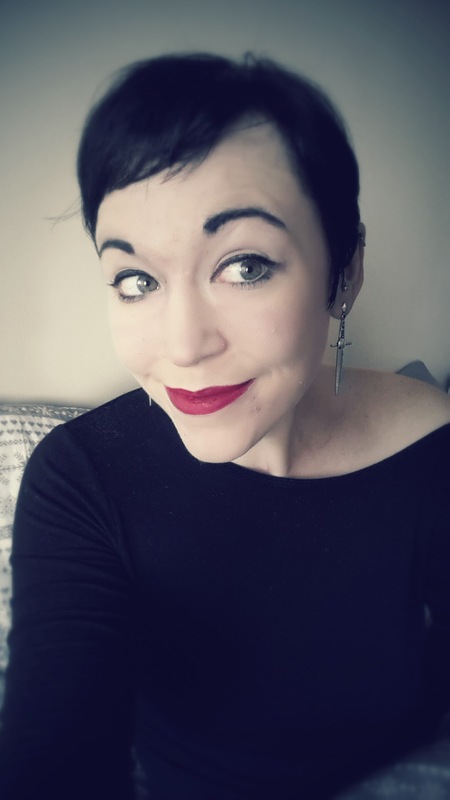 I’ve never had long hair – it’s too thin and processed to ever really grow out in a satisfying way – but I’ve remained fairly consistent between shoulder length and bob for the past 23 years. I turned 29 recently. I like lists. I decided there were probably some things I’d like to say I did before I turned 30 (or rather, things I wanted to do, and it seemed like a good idea to put an arbitrary timeline on it). So I made a 30 Before 30 list and put as the number one thing – get a pixie cut. 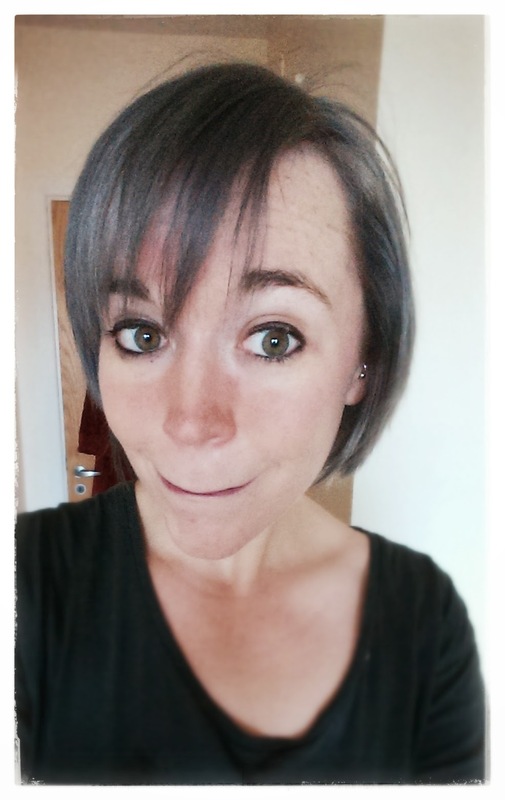 2 days into being 29, I went to my hairdresser, Brian, in House of Colour on D’Olier Street. Brian is great. I can go to Brian and say, I want my hair the colour of this pewter tray that my great grandmother had, and he’ll oblige. When, in December, I wanted dark, dark purple hair, and after we dried it I thought it looked too fuschia, I had no problem saying “Let’s add more blue!” – which he did. There’s no judgement, and I can be honest with him. Which is why I knew that, after two years of giving me bleached silver/lilac/light blue hair with no cut beyond a trim, if I went in and said “Cut it all off! Rosemary’s Baby style! And let’s dye it black as well!” I’d hear no argument from him. Which is not to say I wasn’t nervous. I was especially worried I would have Tiny Head Syndrome without the cotton-candy halo of fluff I was used to. But, a few days in, and I’m feeling pretty good. Getting my hair ready in the morning takes 30 seconds. My straighteners and curlers shall gather dust. Phantom Hair is a thing (I keep trying to run my fingers through it to style it). Thinking of doing the chop? I recommend it. Change it up! There are loads of different ways to have a pixie. Soft and vintage, spiky and punky – shop around and see what works for you. Look for pictures with people with your face shape/colouring/etc. I knew that with my hair being so thin, if I kept the white bleached look and had short hair, you would probably see my scalp. I didn’t want that. I also felt that if I was going a bit punky, then I wanted a slightly more “normal” colour. But you do what you want! Or maybe your hair challenge isn’t a pixie cut. Maybe you’ve always wanted a different colour, or extensions, or to shave half of it, or dreads, or whatever – I say, just do it. You can change it again if you don’t like it – it will grow, after all. Primers are the kind of beauty products which most people are either unaware of or just don’t really see the point in using on a day to day basis, I’m here to convince you otherwise. Primers aren’t just one universal product that simply make your makeup stay on longer, they come in many different forms and sometimes can provide effective long-lasting results to existing skin conditions. When Should I Apply a Primer? This oil free formula is perfect for those who find their face hits those awkward shiny phases throughout the day. With a guarantee lasting lock and hold finish to your foundation for up to 8 hours and a thick, non-clogging and silky formula this is definitely a must have in your makeup kit if you do find you suffer with larger visible pores. This hydrating primer from Laura Mercier is a vitamin and moisture-rich formula which not only holds foundation into place all day but also nourishes skin to stop any moisture being lost from within the skin. It rehydrates, plumps and enriches the skin with a combination of vitamins A, E and C making it the perfect primer for those who find there foundation tends to flake off their skin throughout the day. 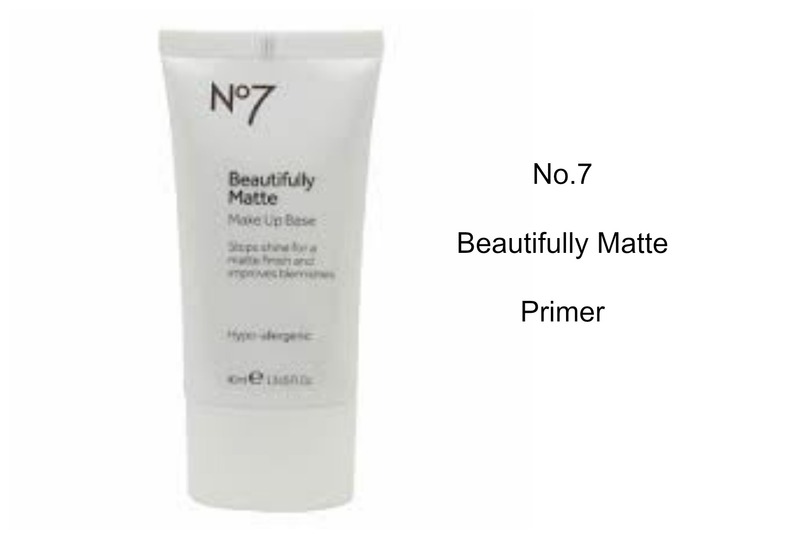 If No.7 is not a brand you tend to reach for this primer will certainly change your mind. 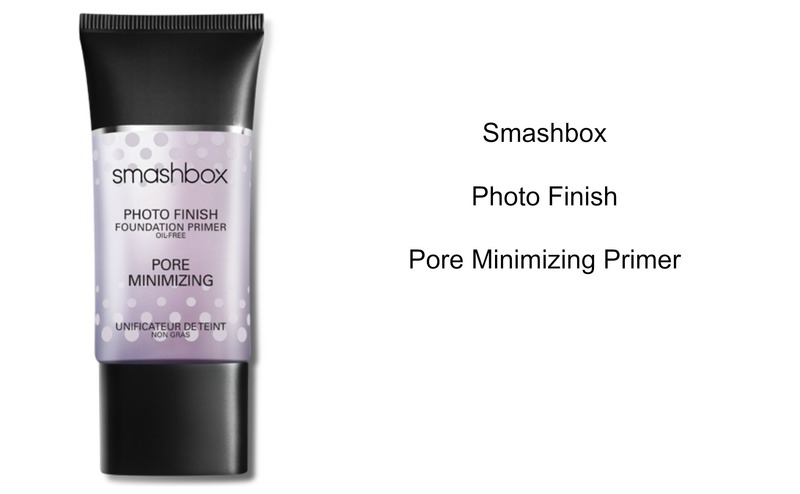 This long lasting mattifying primer creates the perfect barrier between your skin and foundation to ensure your face stays shine free all day. It contains ingredients which not only obliterate shine but also minimises blemishes and contains cooling and soothing properties which help to calm irritated skin, making it perfect for those with acne or blemish prone oily skin. If you find yourself feeling like a 2D newspaper comic strip character after you apply your foundation it’s probably due to the lack of natural luminosity to your skin, but don’t panic L’Oreal have your back. 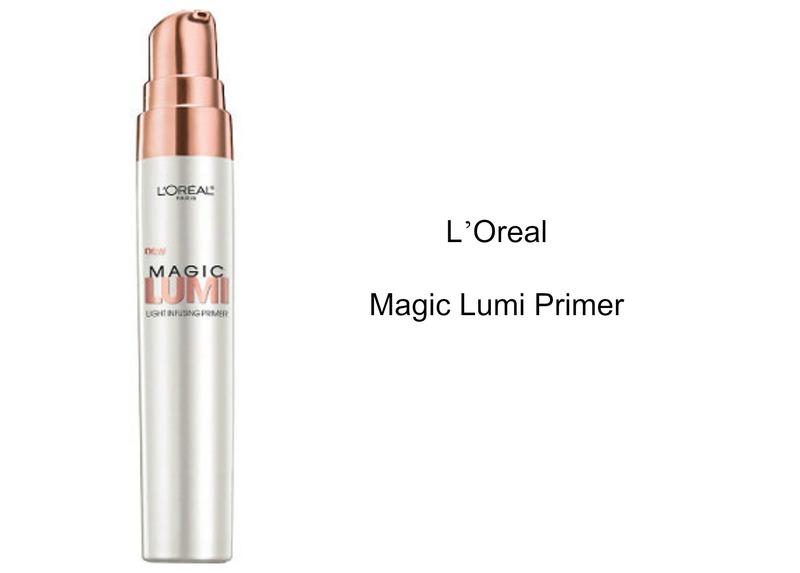 With light reflecting and pearlescent particles blended into its formula Magic Lumi gives you that glow from within sort of look which would make even a zombie look alive and healthy! 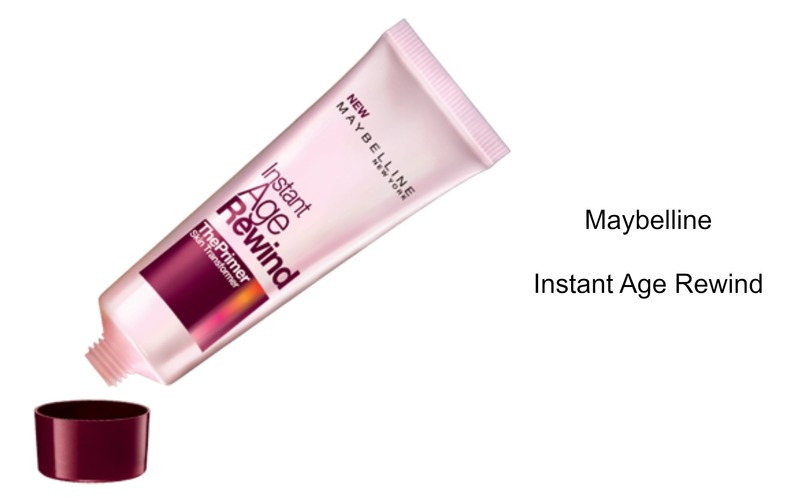 Instant Age Rewind gives the skin an overall glow and plumping action which not only firms and tightens skin but also smooth’s out the appearance of any fine lines or wrinkles which may appear on the skin. 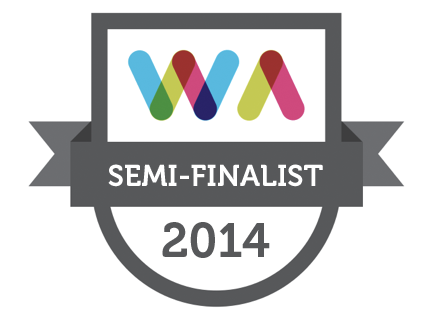 Making it an out and out winner in its category! Today the A Home Made By Committee team doubled in size. Pop, just like that, we went from two to four. And we took a giant step into the exciting world of fashion. 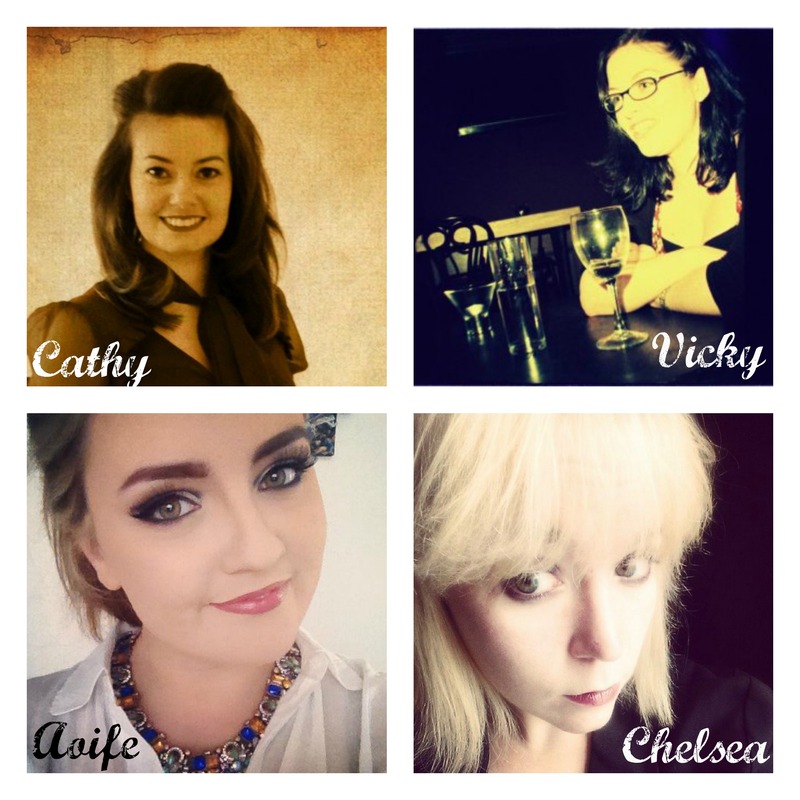 We are proud to introduce not one, but two awesome new bloggers; Aoife and Chelsea. Both will be blogging primarily about beauty and fashion, but just like Anne Rice paired with Stephenie Meyer, they come to the party with very different opinions on how things should be. I’ll let the ladies introduce themselves below, but first let me say how thrilled and excited Vicky and I are to have them on board. Aoife Byrne is an out and out addict (shopping addict of course, don’t worry yourself). Her love of all things makeup and beauty related started right around the time of her pre-teen years. She has learned most of her skills and knowledge in this realm through the use of the almighty YouTube, gaining tips and trick from some of the most experienced and well-known names in the beauty world. Her love for fashion started a small bit later (better late than never). Naturally she had her fair share of hideous outfit choices (which may forever haunt her), but having written a lot about other people’s fashion choices, she has developed a keen eye for spotting this seasons must-haves as well as timeless and classic pieces which will last a lifetime. Although a lover of designer items, her student lifestyle sadly does not support this, thus leaving her a complete advocate for high street replicas and knockoffs. This in turn allows her to spend most of (read: all) her free time trolling though shops and online sites to try to find the best quality items for the best price (which of course is all for a good cause). In the future she hopes to continue writing beauty and fashion articles and completely immerse herself in the industry (#lifegoals). Chelsea’s personal style could be defined as “eclectic” if one was being kind – though schizophrenic may be more accurate. Any given week can see her vacillating between Victorian Gothic and Minimal Mod, ’40s Vamp and ’90s Grunge Chick, Punk and Preppy, Flapper Girl and Gibson Girl…and everywhere in between. Having studied acting and sound design in New York University’s Tisch School of the Arts, and Irish Film, Theatre and Music at Trinity College, Chelsea has always been drawn to the theatrical, and now appropriately enjoys working as a researcher on a television drama – which hones the skills that come in handy when trying to find that elusive dress or discount code online. Chelsea sources her wardrobe from all over but mostly from the Internet, high street stores and thrift shops. Her sartorial motto: Life is short. Dress Fun.